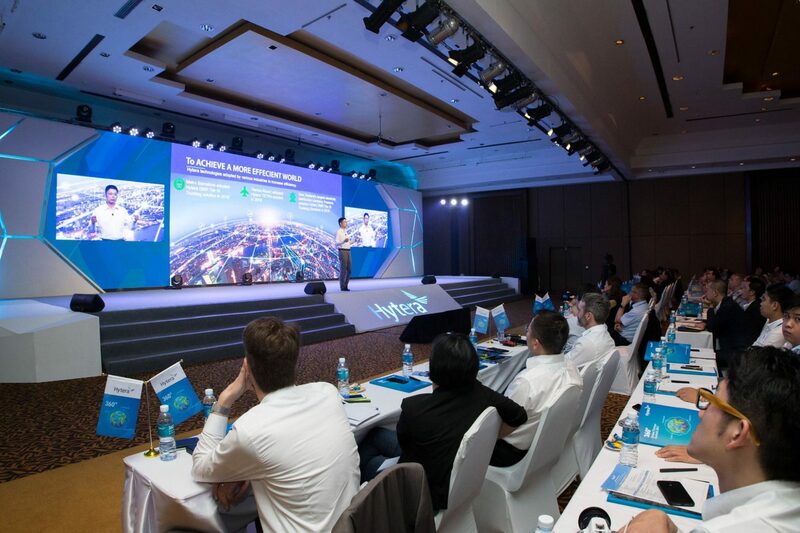 Warner Communications Corporation’s Vice President, Marc Zucker, attended Hytera’s 2017 Worldwide 360 Degree Global Summit in Phuket, Thailand. 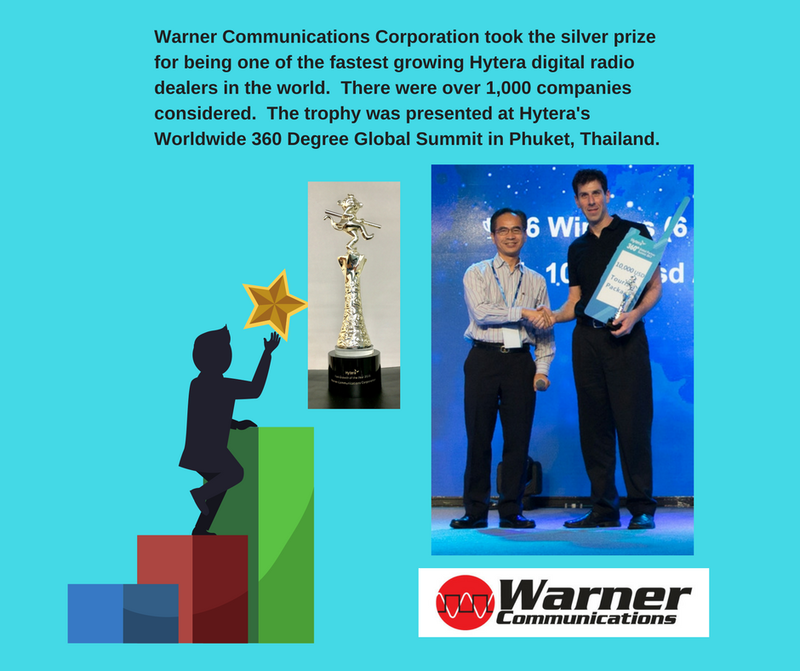 On behalf of the St. Louis company, he accepted the Silver Prize trophy for being one of the fastest growing Hytera digital radio dealers in the world. Over 1,000 two way radio companies competed for this prestigious industry award.